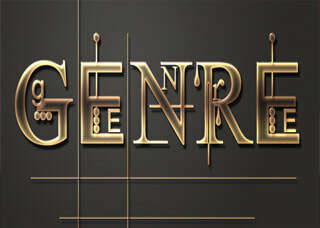 2018-19 'Technique' and Genres are in! Watch this 2-minute video for more. 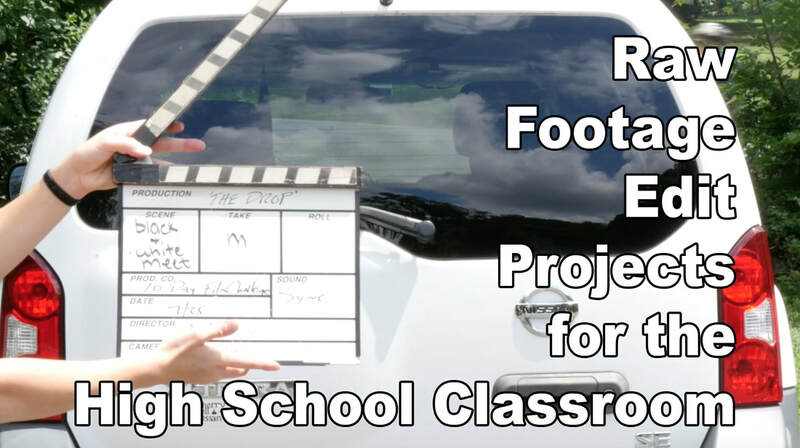 Film Schools, Colleges and Camps perfect for you! Sign up your school to be a part of this year's Challenge. 100% free.